This week Google released a couple of updates that many of us have been eagerly waiting on for months. The most significant of those updates is the release of the Google Slides iPad app. The app allows you to create and edit Google Slides presentations on your iPad. The app also supports editing PPT files on your iPad. And as you would expect from Google, the Google Slides iPad app supports collaborative editing of slide content. 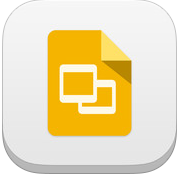 Click here to grab the new Google Slides iPad app. The second update of note, although not nearly as significant as the iPad app update, is a new way to search for special characters in Google Slides, Documents, and Drawings. 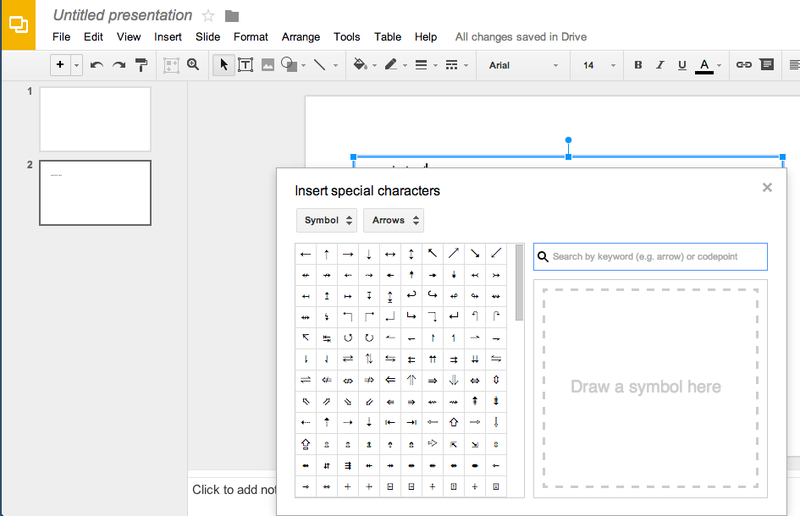 You can now perform a keyword search for special characters to insert into your slides, documents, and drawings. To perform a keyword search open the "insert" menu then select "special characters."